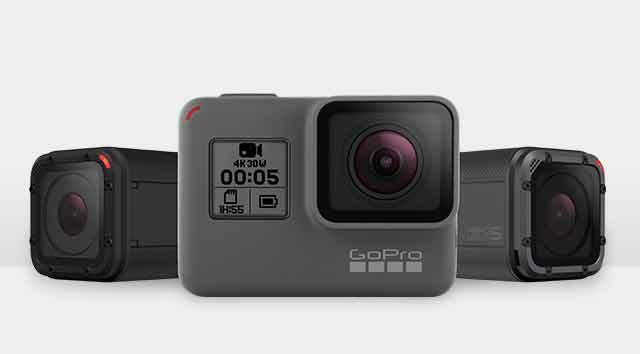 The HERO5 Black is the most powerful GoPro ever, thanks to new GPS capability, 4K video, pro-quality photo capture, video stabilization, and more. 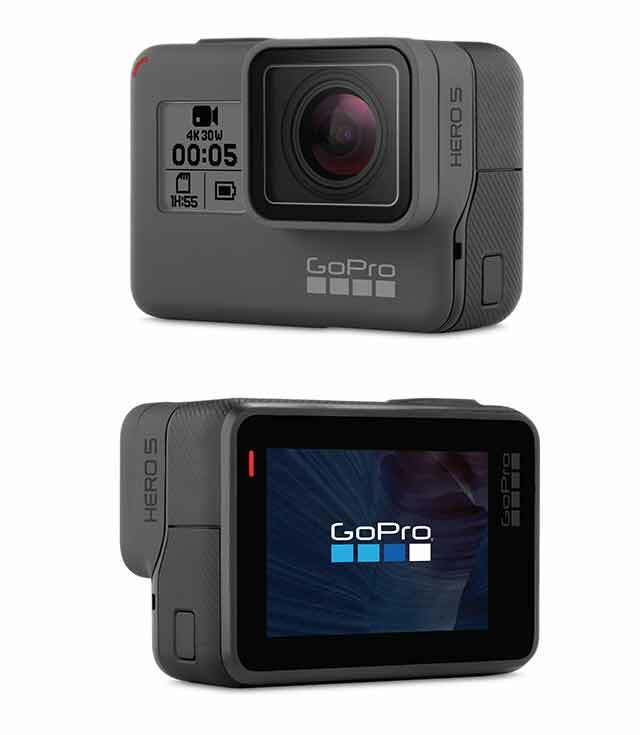 Voice control, one-button simplicity, a touch display, and waterproof design make it easy to use and dependably rugged as well. 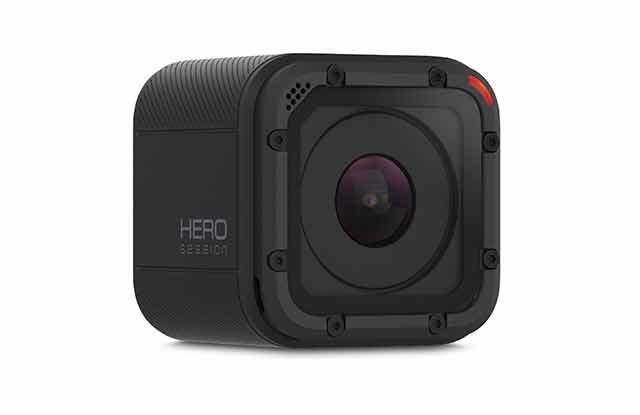 With its stunning 4K video, one-button simplicity, and voice control, the new HERO5 Session offers the ultimate combination of advanced performance and small size. 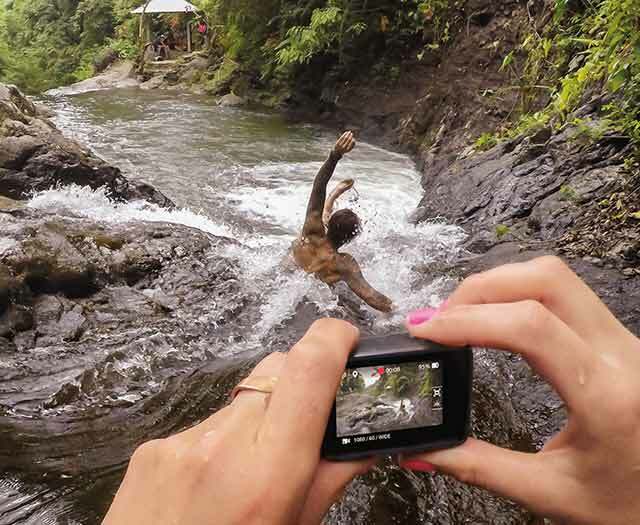 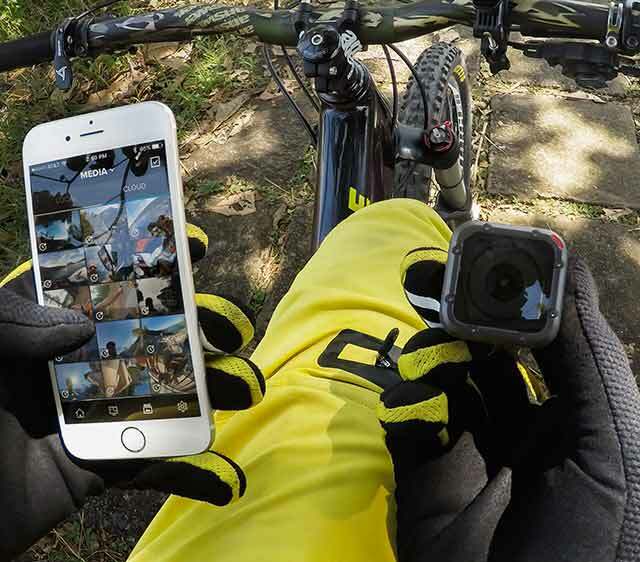 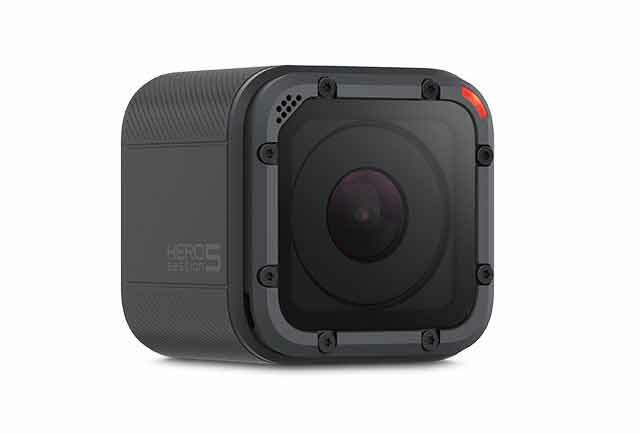 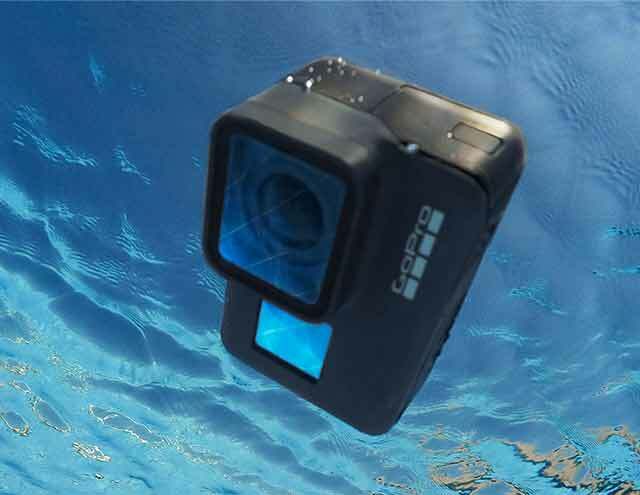 The ultra compact HERO Session packs the power of GoPro into a convenient waterproof camera for everyday use. 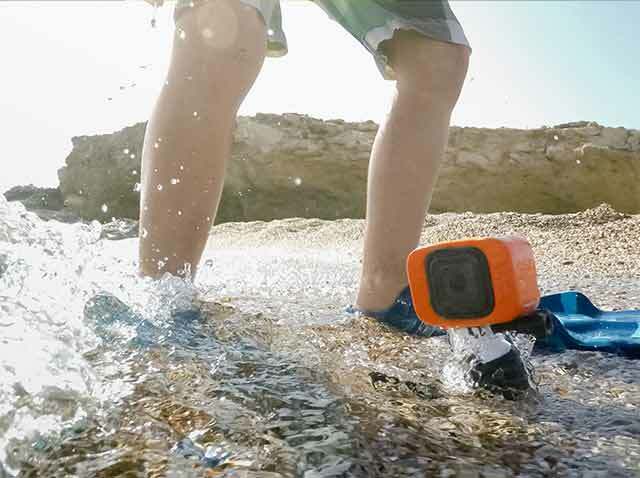 So small, so simple—it’s perfect for any adventure.